The common reason for blocking a SIM card is a rare use of the owner (less than once every 3-6 months). For such users, to recover your card, you have to spend a lot of time and contact your mobile operator. If you are the owner of the SIM card of the operator "MTS" and it is designed for you, then restore the active SIM card, please contact the office of customer support. Call customer service in this case is meaningless, since you can conduct the unlock procedure only with the personal presence of the card owner. If your mobile number is registered to another person (parents or friends, for example), then your presence in the office is not enough, the SIMcard will only recover when it is the man on whom she was. Don't forget that when you visit the salon you will need an identity document (passport). 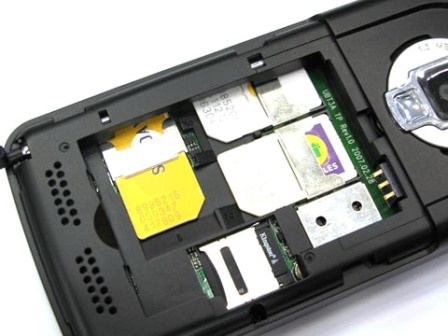 To unlock the card "Beeline", you must also contact the office of the company or to the dealer "Beeline", and then to fill in a special application to restore SIM card. Usually the application will be reviewed and confirmed within days of the filing. The recovery procedure is free, the condition of its carrying out only one thing - the presentation by the owner of the passport. To subscribers "the Megaphoneand" in case of blocking of the SIM card it is possible to "revive", referring to the company's office or by calling customer service at the number 5077777 or 0500. Experts will help you to understand the situation and fix the map. If this is not possible, you will be asked to write an application for refund (if any amount was in the account) or to purchase a new number. Use the SIM card at least once every two to three months, and then you don't have to activate it again. If the card will be inactive more than the specified period it may not be simply blocked-you may lose your room.